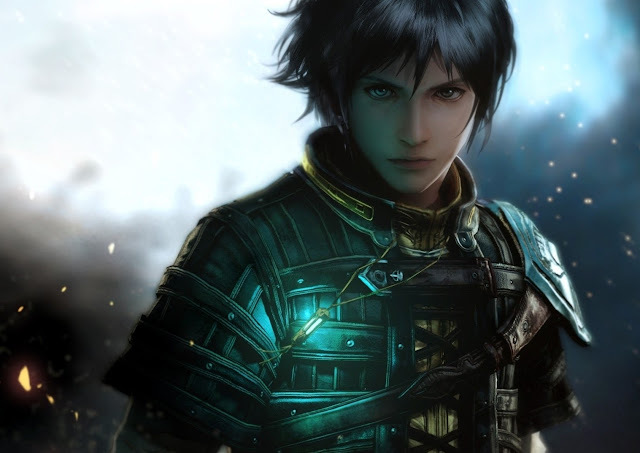 The Last Remnant is one of those titles in Square Enix's backlog that has an awful lot of respect, but relatively few people have had the chance to play it. It's available on PC, but for console fans you'd need to get yourself an Xbox 360 to play it... and who played JRPGs on that console? This PlayStation 4 release, which lands in Japan on December 6 (no word of a western release just yet), is a remaster of that Xbox 360 version with the additional stuff that was later added in to the PC version. It does utilise a new game engine for HD graphics, which means it's probably going to be the superior version. There will be a broadcast of the game during Tokyo Game Show, which will give fans a really detailed look at the game, no doubt. In the meantime, we have a trailer to enjoy!